is essential to the economic prosperity of communities around Illinois. IHDA facilitates housing-related programs that help create a positive impact for local units of government and the people who live in their communities. is essential to the overall economic prosperity of Illinois. IHDA is an economic engine, providing liquidity to Illinoisans to fuel the home buying process. is possible when affordable housing is available to the people who need it most. IHDA works with Developers who build and rehabilitate safe and affordable rental housing throughout the state. becomes a reality when the industry professionals are all working together. 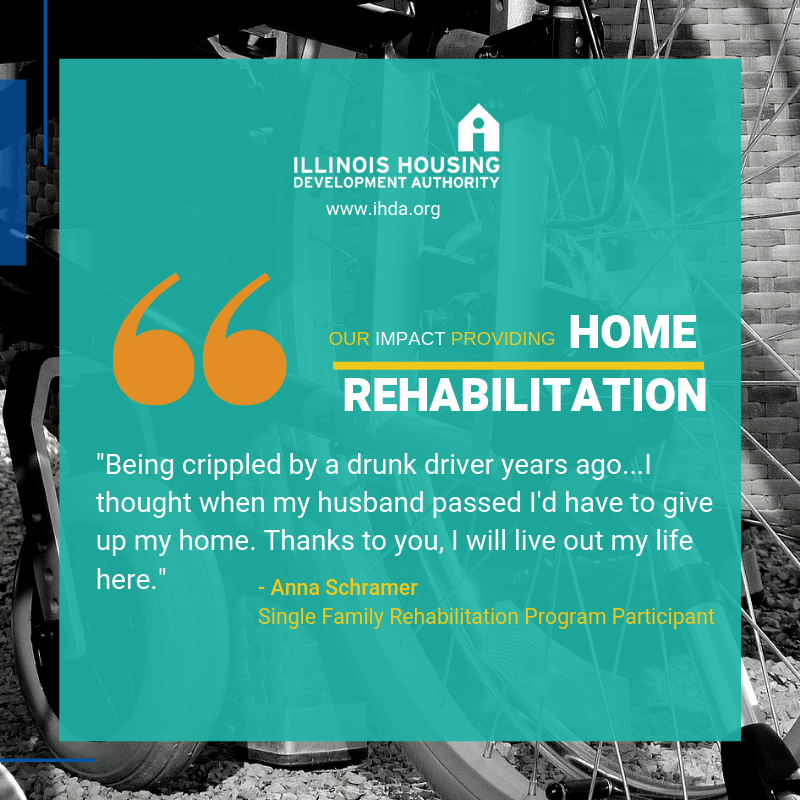 IHDA partners with Lenders & Realtors to ensure the residents of Illinois are aware of the programs to help make their housing safe and affordable. 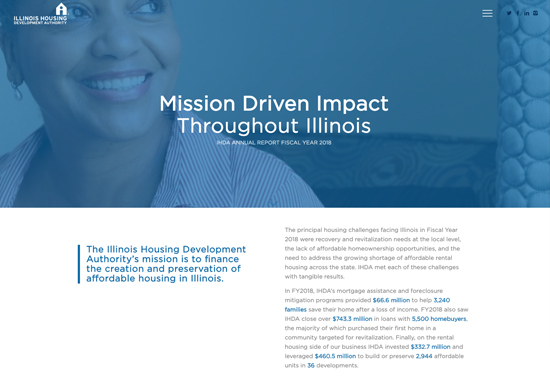 Financing the Creation and Preservation of Affordable Housing in Illinois. I am refinancing my mortgage and would like to have my Mortgage Credit Certificate (MCC) reissued.